A couple of months back, it was reported that Intel is expected to supply wireless chips for Apple’s latest flagship iPhones for the first time since iPhone 3G and today, The Wall Street Journal is reporting that Apple is indeed using Intel’s wireless chips in some models of the new iPhone 7. What marks a breakthrough in Intel’s multiyear quest to find a foothold in popular smartphones, the company’s baseband modem chips are a replacement for those supplied by Qualcomm. Although Qualcomm will still supply wireless chips for the remainder of the iPhone 7 handsets, it is believed that Intel could wind up supplying chips for over 50% of the new handsets Apple is likely to sell. Qualcomm, which helped popularize CDMA, builds in support for the technology and others in all its baseband chips, while Intel doesn’t. Consequently, analysts interpreted the non-CDMA models as powered by Intel chips and that models that work on the other networks use Qualcomm chips. 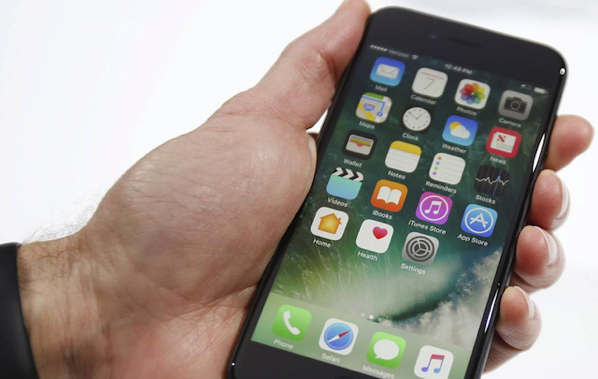 Apple provided new clues Wednesday about its decision along with specifications for the iPhone 7, which is scheduled to appear in stores Sept. 16. The company disclosed that some models don’t support a cellular technology called CDMA, or code-division multiple access, which is used in some cellular networks and not others. In the U.S., the Verizon Communications Inc. and Sprint Corp. networks make use of CDMA, while AT&T Inc. and T-Mobile US. Inc. use different technology. Over the years, Intel has announced deals to supply processors to some prominent handset makers, but its share of that market chip has so far remained insignificant.